Do you like Turbo Drifters? Share it with your friends. 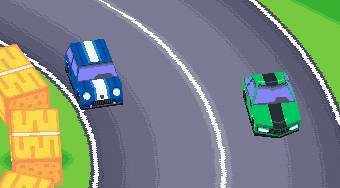 Turbo Drifters - very addictive 2D racing game of drifting cars for one or two players.